Mushroom cultivation is a very good venture. In one square feet area you can harvest four kilos with in 45 -- 60 days. It will give 100% profit for your investment. Start your mushroom business after acquiring training from an expert. 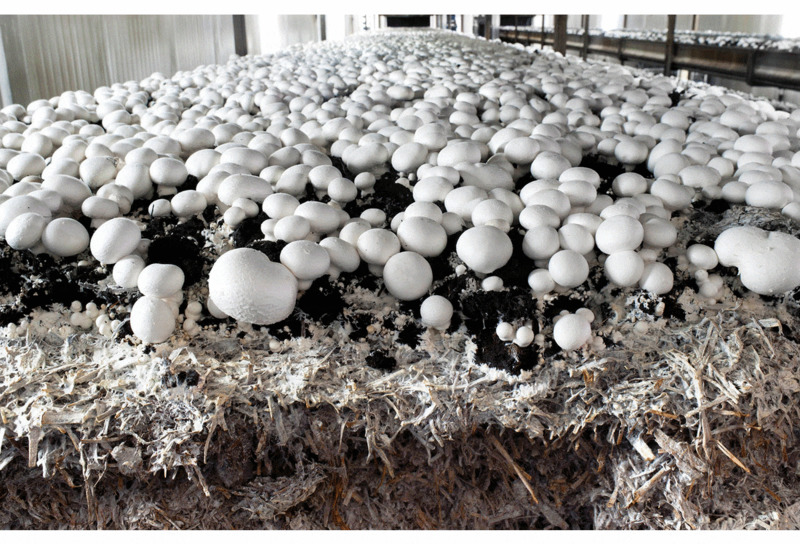 Mushroom Training @ drmohanmushrooms.com We Are Offering One Day Mushroom Training and Five Days Training. One Day Training Covers Theoritical Aspect. Five Days Training Mainly On Prctical Aspects. People From All walks Of Life Attending Our Institute Training. People from Trivandrum Kollam Allepy Ernakulam Palakad Bengaluru Hyderabad Vijayawada Visakapattinam Chennai Madurai Trichy Salem Coimbatore TirunelveliAnd Nagerkoil Attending our Training And Benefitted.